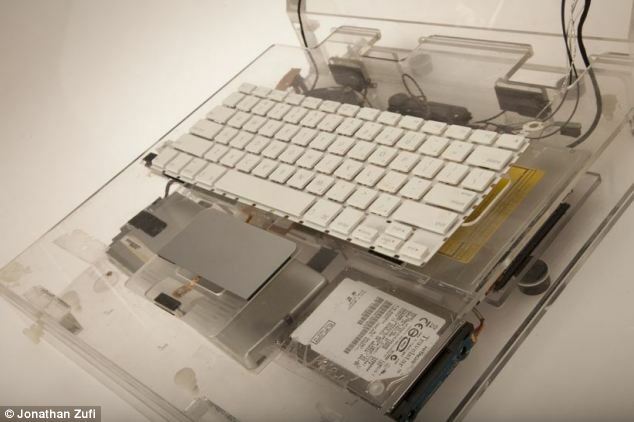 As Apple’s Macintosh celebrates its 30th birthday, some unique images of transparent Mac prototypes used by Apple’s engineers provide an amazing insight into how Apple’s most iconic machines came to be. These prototypes were tracked down by software engineer Jonathan Zufi, who spent four years on the project taking 150,000 photos in total, buying 500 products and persuading collectors to give him access to 50-60 prototypes (via MailOnline). Zufi told the publication that the project started in 2009 when he was reminiscing about an old game, ‘Robot War’. ‘I went onto eBay to buy it, and then looked for an Apple II to play it on – and thought it would be cool to see them all in the way Apple show them today in their promo photographs’, he said. He also revealed how he worked with photographers to learn how to take photographs in an ‘Apple’ style, before beginning his quest to try and photograph every Apple machine. He added that “collectors were keen to show off their devices”. Zufi said the prototypes were needed because of the way Steve Jobs worked. 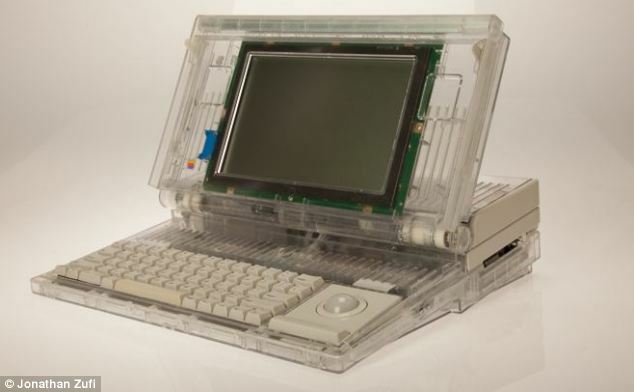 “Apple worked in a different way to most firms, Steve Jobs would say I want it to look like this, so they would built these transparent machines and shove the guts into the design – in most other firms it was the other way round”. “A very large number of those machines used these prototypes, and they were so engineers could see where every component was”. 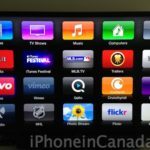 The products include everything from Apple’s first Macintosh machines to the Newton’ it’s first attempt at a handheld tablet-like device. Head over to the source for more inspiring prototype images.